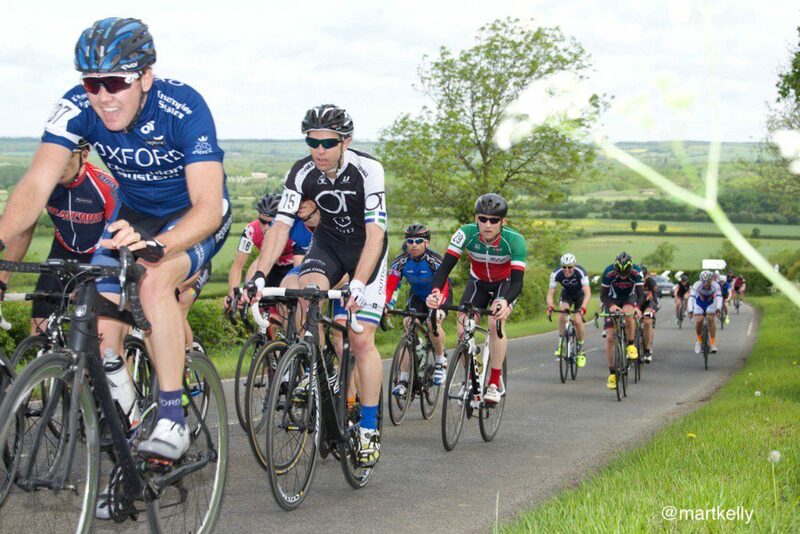 David, Matt, Josh and Joe all pedaled north to Banbury for this one. 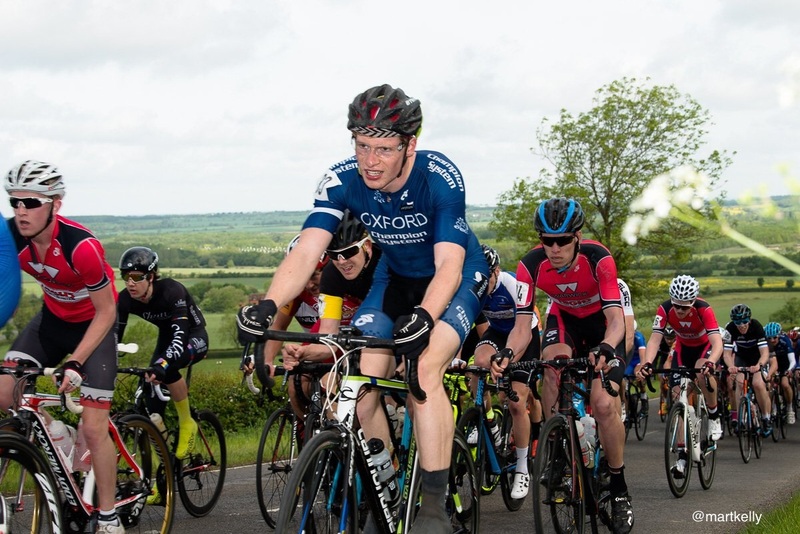 In a dramatic turnaround of events, Oxford’s OAP David started the day expecting to work for his team mates and finished our best placed rider, proving that race savvy counts for a lot in road racing. The pace proved to be furious right from the start and built to a climax on the first ascent of Edge Hill. Josh found himself in one of the later groups here. Matt burnt several candles in an ill fated attempt to bridge across to the (winning) break that had formed on this climb. Joe fought hard to maintain position and stay in the bunch only to have his chain snap on the third and final time up the aforementioned crucial climb. David’s good positioning saw him arrive at the finish in the main group, he just didn’t quite have the legs to make a decisive move. Many thanks to everyone at Banbury Star for putting on a great event. Read their race report here.